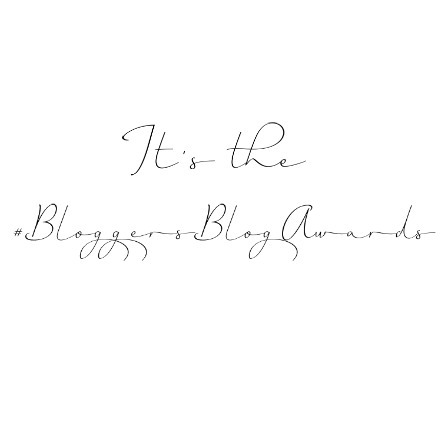 The Bloggers Blog Awards & A Giveaway! Hello you lovely lot! Yesterday I headed down to The Bloggers Blog Awards for a day filled with laughs, lots of bloggers and well, a lot of nerves haha. As you may already know, I got Highly Commended in my category which was Best Up & Coming Fashion (the lovely Hello Miss Jordan won, congrats to her!) and I just want to say a big thank you! If you voted, it really means the world to me and it has really made me smile lots! To enter, all you have to do is tweet me with the hashtag #hollylovesgiveaways and let me know if you voted for me! I'll pick a winner within the next few days and let you know who it is via twitter/instagram etc etc! Congrats Holly, I voted for you, so happy you got Highly Commended!